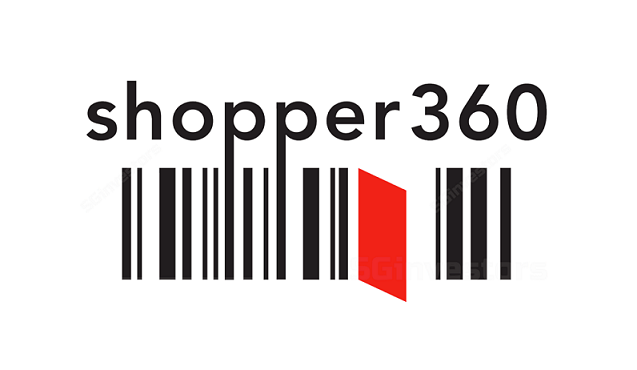 shopper360 Limited (“S360”) is a well-established shopper marketing services provider in the retail and consumer goods industries in Malaysia with 30 years of experience in the in-store advertising industry. It has a strong client base of local and multi-national customers including Nestle, Colgate-Palmolive, F&N Beverage, Fonterra, Samsung, U Mobile and Huawei; and strong network of retail partners such as Giant, Cold Storage, Econsave, The Store, Billion, MYDIN, Aeon, and convenience chain store such as 99 Speedmart, as well as pharmacy chains. Stronger FY19, driven by new contracts with higher It has secured c.40% of its order books with existing clients by end-1HFY18, which will be executed through 2HFY18 and 1HFY19. In addition, new customers acquired, including the media concession rights for Shell and MyNews, creative agency contract for Burger King Singapore, as well as media reseller rights for Spotify Malaysia, provide visibility of earnings for FY19. We expect more contracts could be secured in FY19 via acquisition of new customers (especially non-FMCG clients), cross-selling to existing customers and introduction of new services. Foray into new countries – Myanmar and Singapore. Its business model is highly scalable with minimal CapEx. The Group could also leverage on its Malaysian network of clients to win contracts in these new geographical locations. We believe that its strategic partnership with Pahtama Group (Myanmar’s leading modern retail chain) provide S360 first mover advantage in Myanmar and allows the Group to capitalize on the potential of this fast growing market. Myanmar business should start to contribute in FY19. Poised for digital The Spotify contract provides a new platform for more digital marketing services contracts. Meanwhile, its proprietary mobile loyalty program (Shopwave) and its investment into an automated sales ordering system (Boostorder), expanded its digital and technological offerings. Supportive macro backdrop. Rising consumer affluence, increasingly sophisticated consumer as well as intensifying competition in Malaysia, Singapore and Myanmar would drive higher demand for marketing and promotional activities. Attractive valuation. Currently below its IPO price (Listed on Catalist on 30 Jun-17 at S$0.29). Adjusting for the listing and listing related expenses, it is currently trading at trailing 12M P/E of 5.8x, as compared its global peers’ average trailing 12M P/E of 13.0x. 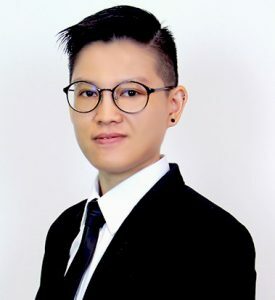 Management noted that the recent negative news on its regional director, Mr Samuel Chan, does not have any impact on the Group’s financial and business operations. Initiate with a Trading Buy with target price of S$0.33, based on estimated 14.0 RM cents FY19 EPS (4.70 SCents) and forward PER of 7.0x. This implies an upside of 87.0% (with dividends) from its last closing price. It maximizes reach to shoppers, increases brand awareness for its customers, and enhance the entire shopper journey, converting shopper to buyer, as well as to build in loyalty, retention and repeat purchase. A customer buying process describes the journey a consumer goes through before purchasing a product or services. 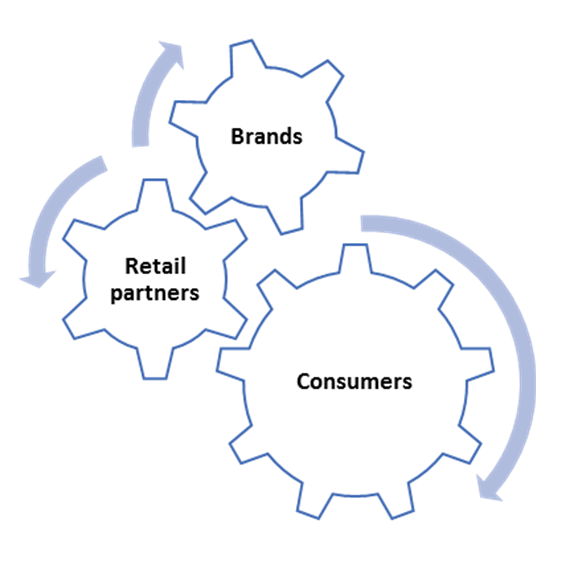 A consumer can purchase directly from the brand (supplier) or a retailer (the brand’s distribution channel). In a competitive climate, it is crucial to maintain an active and healthy name, as well as to develop a loyal customer base.